Image from Lady Haig’s Poppy Factory. 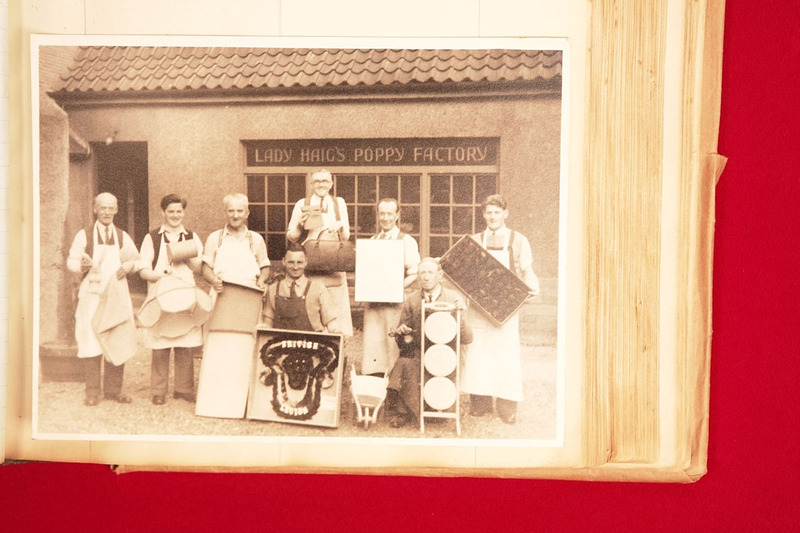 Image from Lady Haig's Poppy Factory - featuring Lady Haig and friends. Signup to our newsletter for updates. Poppyscotland is a member of The Royal British Legion group of charities, and is a trading name of The Earl Haig Fund Scotland. Logie Green Road,Edinburgh EH7 4HR. The Royal British Legion, Haig House,199 Borough High Street, London SE1 1AA.